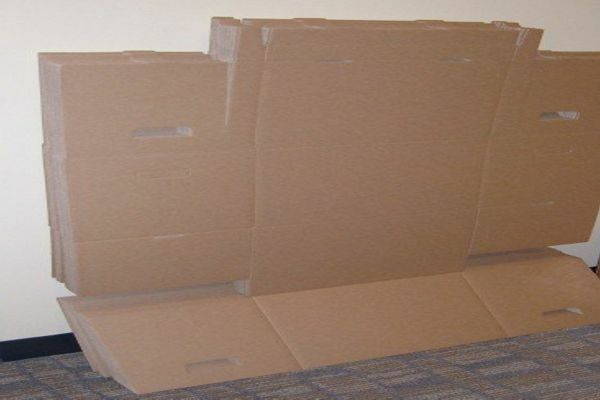 Boxes are one of the main resources for packaging items. 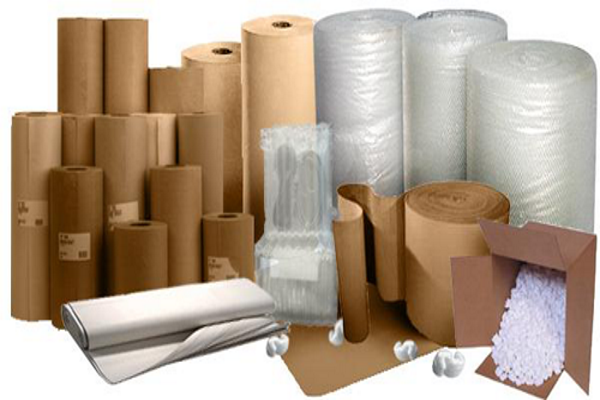 It is important to consider the number of boxes you will need to pack all your products or items. 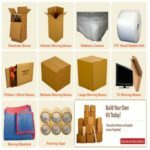 Our company provides boxes and other resources that you will need for your move. 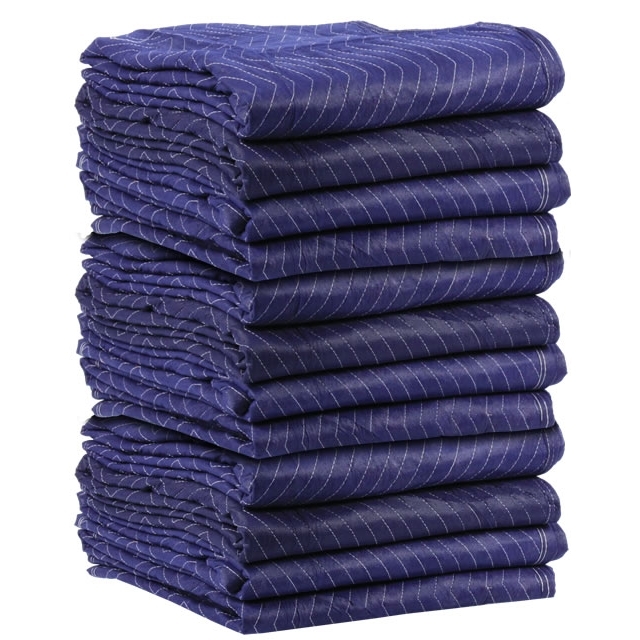 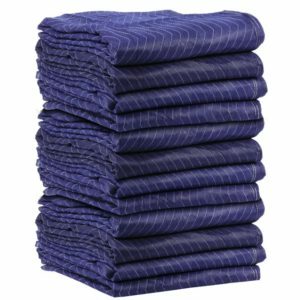 We also provide other supplies you will most likely need to pack your belongings.